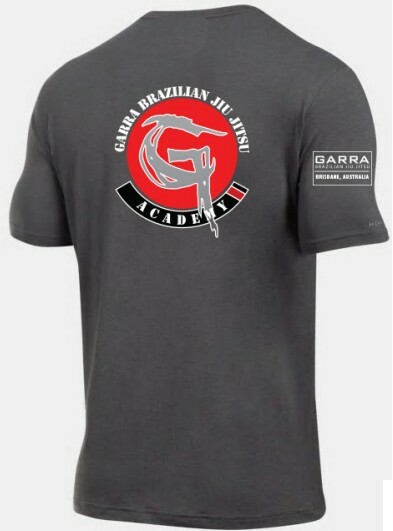 The Garra Team T-shirt sports the Garra BJJ Logo at the back and Team name at the front. 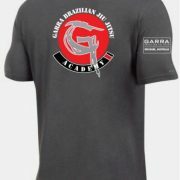 Garra Brazilian Jiu Jitsu Academy Limited Edition Team T-shirt is made from top quality sports material. The breathable material is perfect for the warmer months. Whether it is playing sport or just general casual activities. 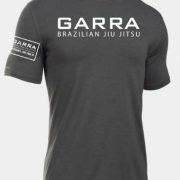 This shirt does it all. 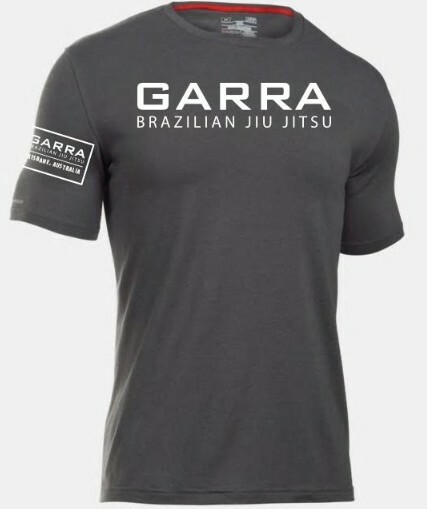 Support your team at competitions and other Garra outings in style!